There are few colors traditionally associated with this Santa holiday and your mood usually turns instantly when you see the combination of these two colors appear on stuffs that feature festive design. 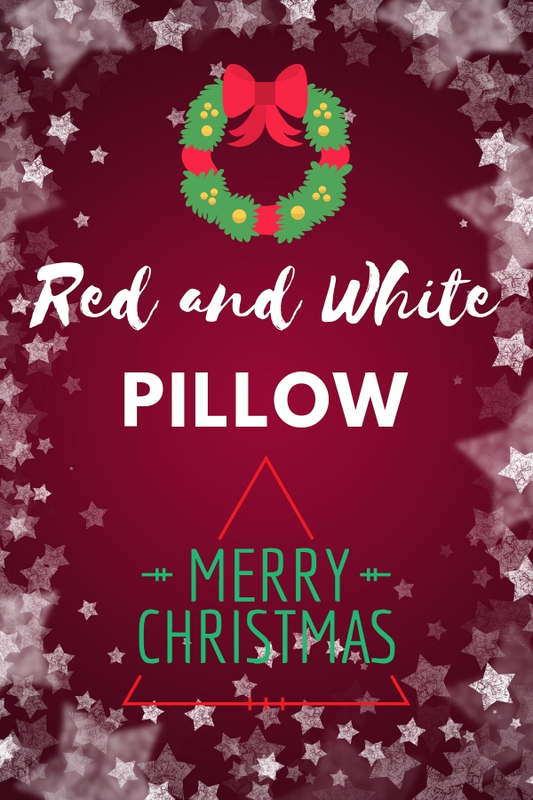 Yes, we are talking about red and white Christmas pillows that match with any sofa in living room. It’s such a simple way to decorate a living room for serving your guests during holiday season, don’t you agree? You can even place them inside your car to create cozy atmosphere and embrace holiday spirit. It also is a good idea to place one on office chair or a pair on couch to boost holiday spirit. The following cushion cases are come with set of four without insert piece. They feature the right tone for a happy holiday and you’re free to place them at each corner of sofa or make them in artistic look. All of them feature detailed embroidery with festive design. The first three options made with cotton canvas which is thick fabric. The rest of two options are made with cotton linen that is environmental friendly. You can wash them and keep inside store room when holiday is over and reuse again on following year.